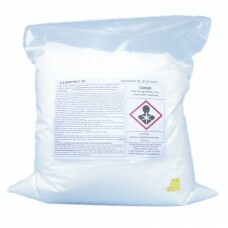 Professional Borate wood preservatives aren't available to purchase through the shop. 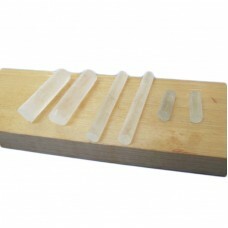 These are specifically for use by remedial contractors, builders and other qualified people. The sale and use of wood preservatives is regulated by the HSE under either, The Control of Pesticides Regulations (COPR) or The Biocidal Products Regulations (BPR). Please call us to order these products. 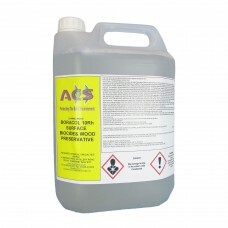 Advanced Chemical Specialties Ltd (ACS) manufacture and supply a complete range of Borate and Glycol Borate wood preservatives for the control of wood decay fungi and wood boring insects and are the only company to have BPR approval for water soluble Borate Powder (Borotreat 10P) and Boron Rods. EU approved for interior timbers This is a professional / trade product. You will need to call .. 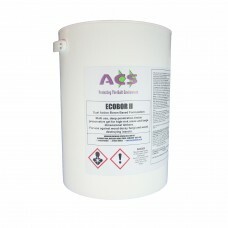 The only way to make a Boron and water solution for rotThis is a professional use only product pleas..
20% Boron GelThis is a professional / trade use only product please call 01935 414012..
Injectable 40% Boron gelEcobor 40 is a ready for use wood preservative paste containing Disodium oct..